South Tampa is easily one of the nicest communities and most desirable places to live in all of Florida. Yea, South Tampa is that awesome, it’s not only one of the best places in Tampa Bay, but in the entire state.This place has it all, from a wonderful economy, comfortable living, night life, water, great schools, you name it and South Tampa has it. This is the place to be if you live in the Tampa Area. South Tampa is a staple of living for all of Tampa and the rest of Hillsborough County. There are tons of great reasons to want to live or work in South Tampa, but one of the best parts of this great city is the fact that being here means you have access to The Stand Up Guys Junk Removal Crew. The Stand Up Guys are a large part of the community in South Tampa. 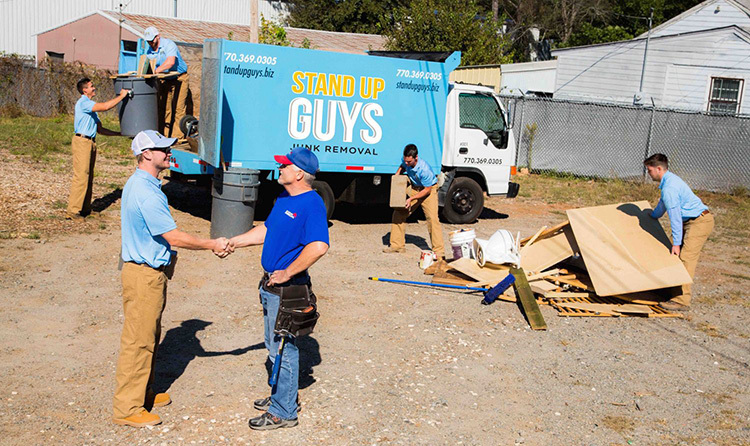 We’ve built our reputation over the years with the people and businesses of the area with our amazing, consistent customer service and the fact that you can’t find a better value on your junk removal and hauling needs than you can with The Stand Up Guys. The Stand Up Guys will do whatever we can to make our customers happy here in South Tampa. We ensure that 100% of our customers are overjoyed with our service 100% of the time. Providing amazing customer service is part of what it means to be a Stand Up Guy. 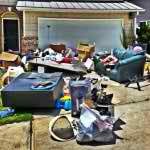 Wondering what The Stand Up Guys Junk Removal Crew will take or remove for you in South Tampa? Well that’s an easy question to answer; Anything. 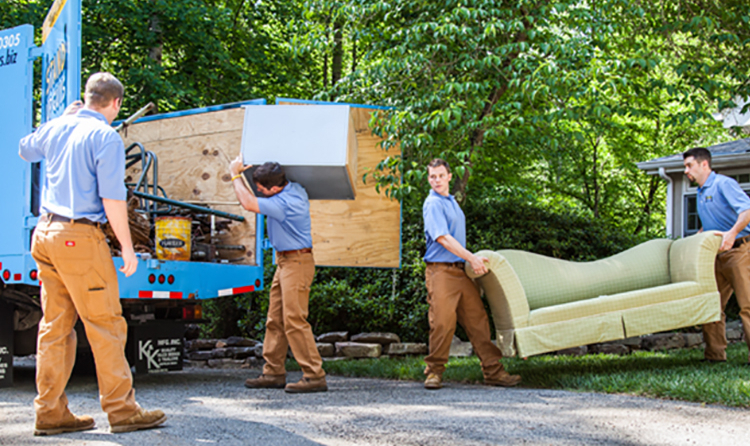 Yep, The Stand Up Guys will remove or haul anything that you have from your home or business. From home appliances and furniture to yard debris and everything in between. We’ll take it all for you. All you have to do is give us a call at 813-512-0480 and set up your appointment. Or you can even book online! At the time of the appointment window that YOU requested, we’ll send out two uniformed Stand Up Guys Professionals to offer you a free estimate on removing everything you need. The Stand Up Guys always come prepared and ready to work as well, this way if you like the price presented, we go ahead and take care of everything right then and there. 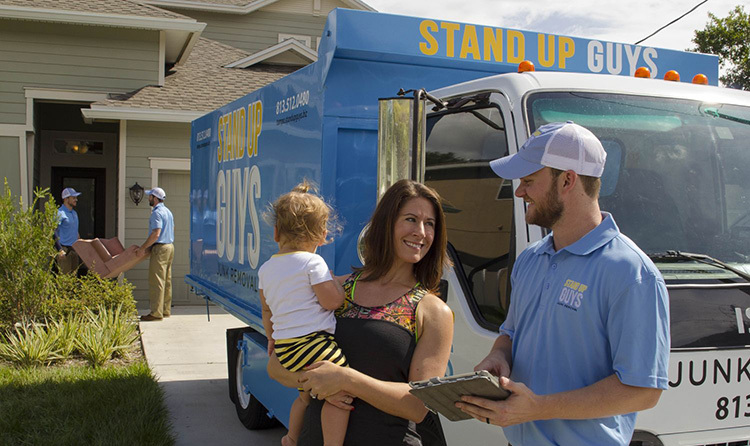 The Stand Up Guys Junk Removal Crew cover all of South Tampa, from SoHo and Hyde Park all the way to Westshore and everywhere in between. The Stand Up Guys cover all of South Tampa and all it’s communities from our central location at 1907 W. Kennedy Blvd Tampa, FL 33606. 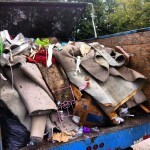 So just give us a call and set up your junk removal appointment today!